Check out our meetup page to find the next Chennai meetup event! 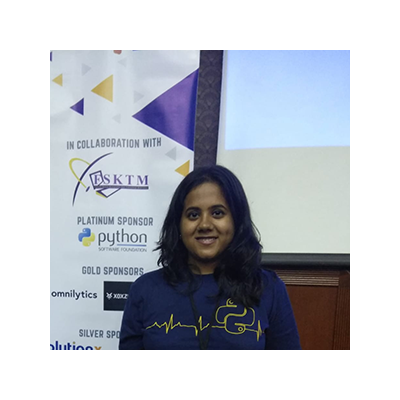 Sadhana Srinivasan is an ML research at Saama labs, Chennai. Prior to this, she did a masters in mathematics and mechanical engineering from BITS Pilani. During her time, she worked on various projects involving machine learning including Lifeguard, a wearable driver safety system. She is passionate about machine learning and mathematics and towards this she has conducted lectures and semester-long courses on Deep Learning, Applied Machine Learning and Problem Solving techniques for Mathematics. She is a voracious reader and loves cubing and solving Jigsaw puzzles. 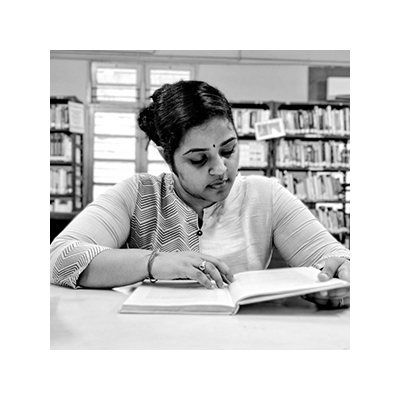 Archana Iyer is a Machine Learning enthusiast by choice and Electrical Engineer by paperwork. She is working as a Deep Learning Researcher at Saama Technologies. She is a firm believer in learning and giving that knowledge back to the community. She was one of the founding members of a student-run research lab at her university called the Next Tech Lab (https://nextech.io/home). You can always reach her out on LinkedIn (https://www.linkedin.com/in/archana-iyer/) and Twitter (@ArchanaIyer1996) .